Frank, Jason, Bernard and Eve: friends caught up in petty crime, fine art, and dangerous partnerships. Is it ever too late to remake yourself, to paint yourself a brand new shiny life? It can take endurance and fortitude to survive prison, but there is a price to be paid. How does this play out in the ordinary world? Jason with all his lonely prison virtues meets Frank who is adrift and selfish in his habitual way. Jason shows Frank how to behave and changes him. Frank, of course, changes Jason. 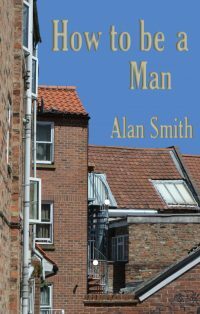 As a journalist Alan Smith has been in the business of observing and reporting on life’s events. In Her Majesty’s Philosophers Smith reports on the reality of life for criminals and prisoners, a book described as “a penal affairs classic which every student of crime and punishment should read.” How to be a Man is the companion volume that anyone who lives a charmed life must read. Every prison sentence is a sentence for life: and we are all but one small slip away. 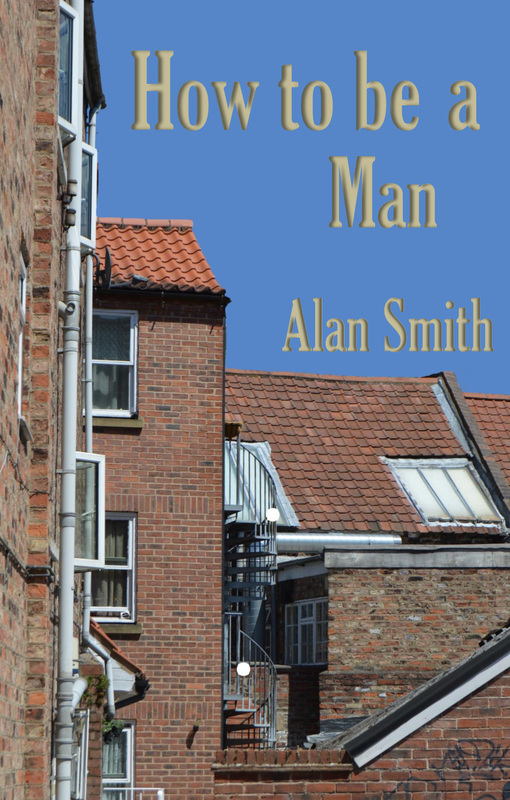 After fourteen years of teaching philosophy in Prison, Alan Smith has an in depth understanding of the life and culture of those caught up in the crime and prison merry-go-round.